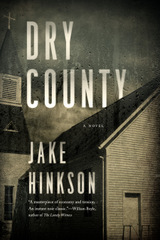 A dark vision of American religion and politics, DRY COUNTY is a portrait of a man willing to do anything to protect his good name—including murder. Richard weatherford is a small-town preacher in the Arkansas Ozarks, a husband, father, and respected member of his community. 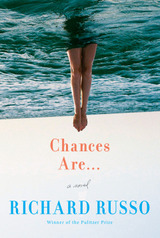 But while Weatherford is a man of influence and power—and a big force in local politics—he's also a man with secrets. 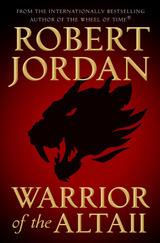 In the lead up to the 2016 Presidential election, Weatherford's world is threatened when he's blackmailed by a former lover. Collecting the money the blackmailer demands will be a nearly impossible fear, especially over Easter weekend, when all eyes are on him. So Weatherford will have to turn to the darkest corners for aid in a desperate attempt to keep his world from falling apart. Exploring a divided country and a cracked façade through the alternating perspectives of Weatherford, his wife, his lover, and other town residents, DRY COUNTY is a powerful story about how far some will go to keep hold of all they know—and all that others think them to be.